If you are the owner of a small business interested in the potential exporting opportunity, it’s not easy! There is no central point of entry, much less an easy step-by-step process to follow. We hear over and over that it is overwhelming with trade development resources and guides often disbursed throughout several agencies and their departments. 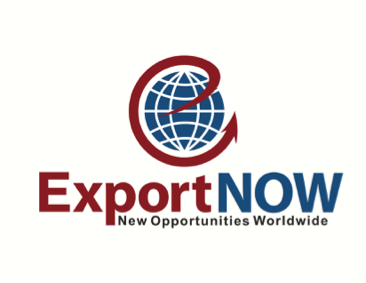 Help is on the way for you with the Export NOW program developed by WIPP. Whether you are considering export, or looking to expand your markets, we have the experts to guide you. For more information check out our step by step curriculum and get started today. This entry was posted in Women Entrepreneurship and tagged Exporting, Small Business, Training, Women in business by WIPP. Bookmark the permalink.